A former fish farm building in Glenfinnan could be a new home for community activities if plans to upgrade the facility are approved. 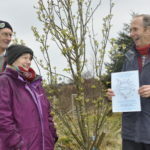 Plans to turn an empty Marine Harvest shorebase facility at Slatach into a community hub have been submitted for planning permission by Glenfinnan Community Facilities SCIO (GCFS) – a group which promotes and facilitates local projects for benefit of the village. 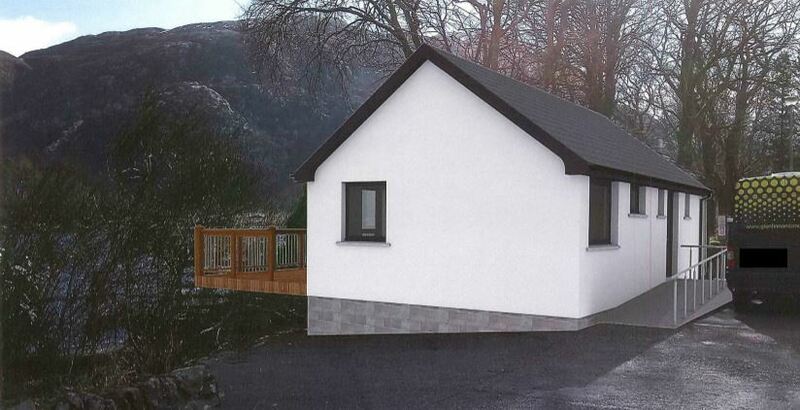 GCFS hopes to turn the small store facility into an activity area for local groups and meetings, with toilets and an enclosed deck veranda looking out on to Loch Shiel. The building’s capacity is likely to be up to just 30 people at any one time, although there will be space for storage for local groups. it was apparent that there was strong support and desire for such a community facility within the village. Suggested uses for the building included health and fitness activities, small parties, children’s activities, art, exhibitions, village shows and coffee mornings. The building has been vacant for more than two years after Marine Harvest vacated it following the completion of their new base on the other side of Loch Sheil, at Guisachan. 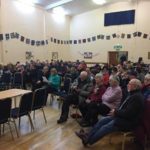 The company then approached Glenfinnan Community Council to enquire about using the vacant building for the benefit of the local community. GCFS has also recently been part of the plans to build a new car park and footbridge next to the Glenfinnan Monument NTS Visitor Centre.